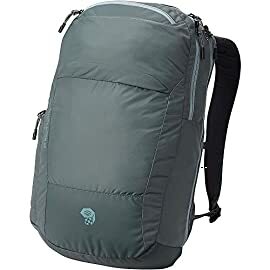 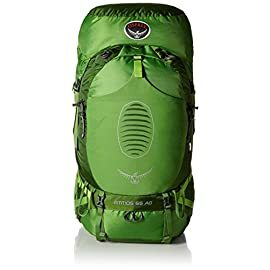 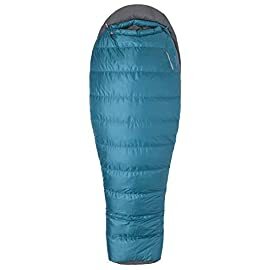 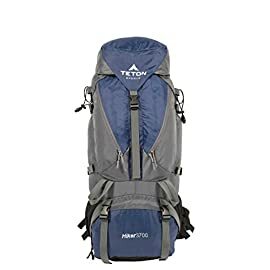 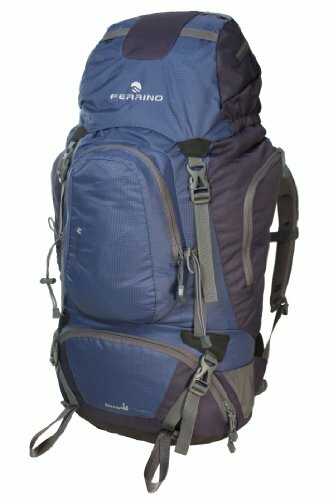 Ferrino Great Falls 70L Backpack Blue, Each 75047UB. 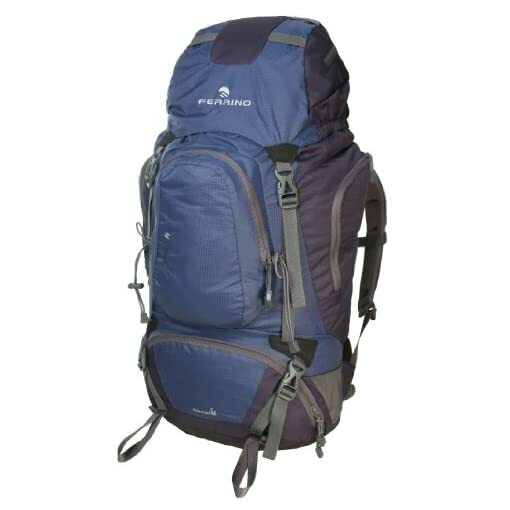 Hardwearing, multi pocket trekking backpack with front access to the main compartment. 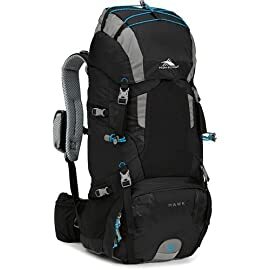 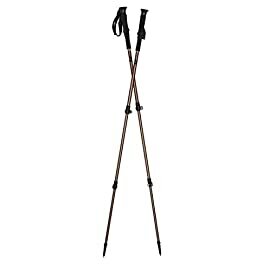 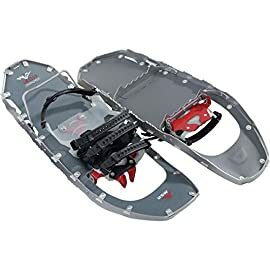 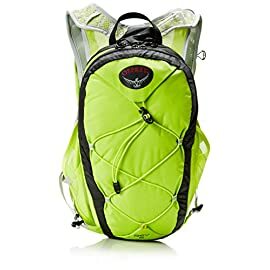 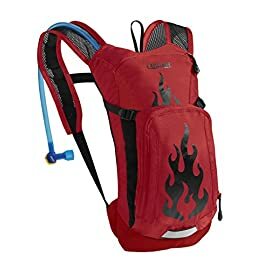 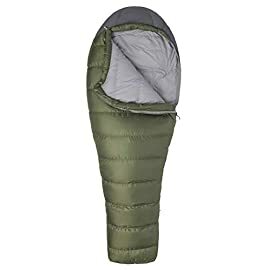 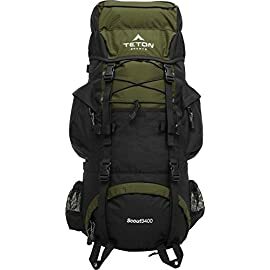 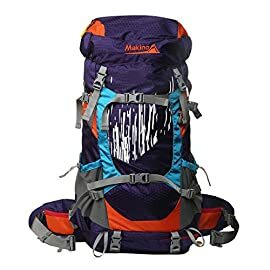 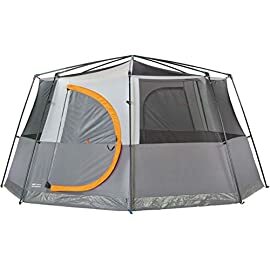 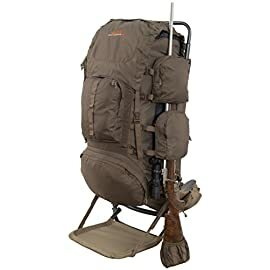 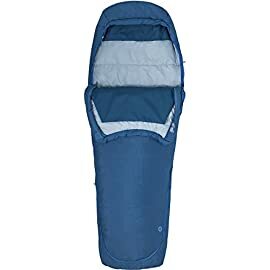 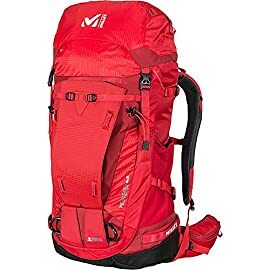 Backpack is easy to carry, roomy and practical: all of the major features needed from a backpack for use on long treks.